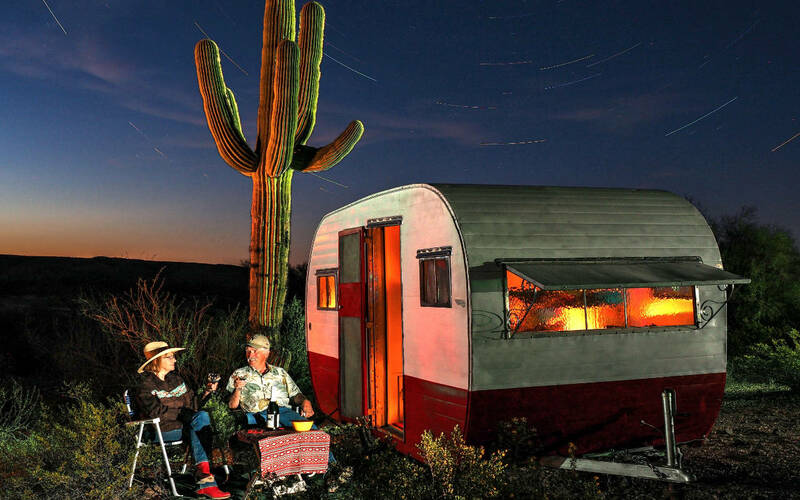 Each year on the third Saturday of March, Ajo holds an event called the Sonoran Shindig. It's a festival on the Town's Plaza with representatives of all the organizations and agencies that operate here in the heart of this beautiful desert. 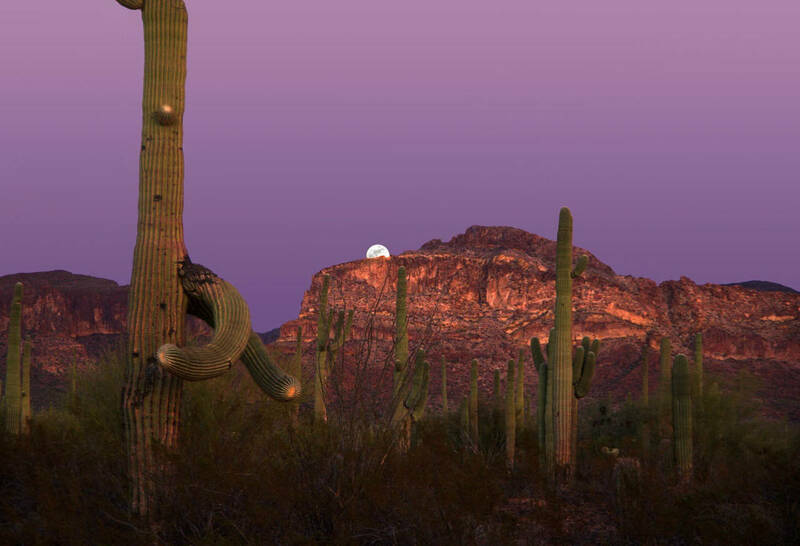 One part of this festival is the Shindig Photo Show, "Celebrating the Sonoran Desert", sponsored by the Cabeza Prieta Natural History Association. This year the show opened a week before the Shindig event. Public voting for the winners took place from Monday through Friday and when the show opened on Saturday, the winners' ribbons were in place. This allowed everyone to see which photographs won on the day of the Shindig, since the votes could be tallied and the awards attached following the week of viewing. We are pleased to share with you the winning photos from the 2017 Sonoran Shindig Photo Show. The quality of the photographers' work continues to impress everyone who sees it.